Outstanding Opportunity to Purchase 1.56 Acres of Commercial Land Immediately Off of Georgia 400. 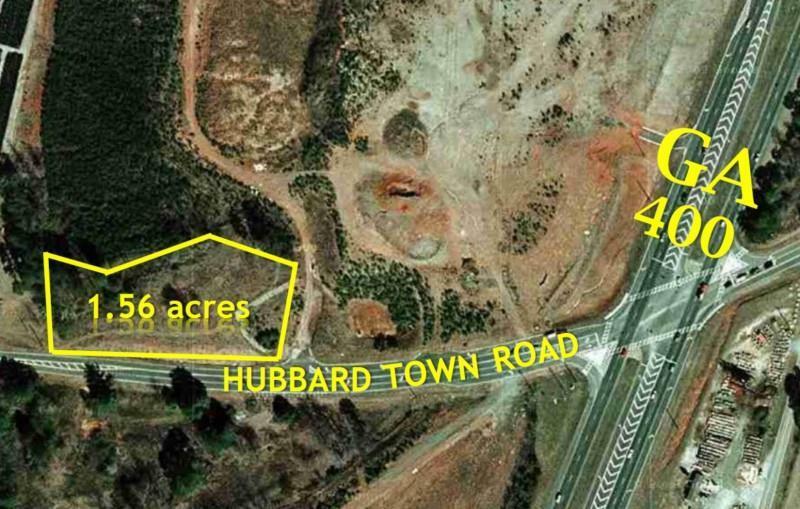 Zoned Commercial Acreage and Ready to Build. Excellent Location for Gas Station or Restaurant,Bank,Pharmacy,Office building.Owner is an agent.